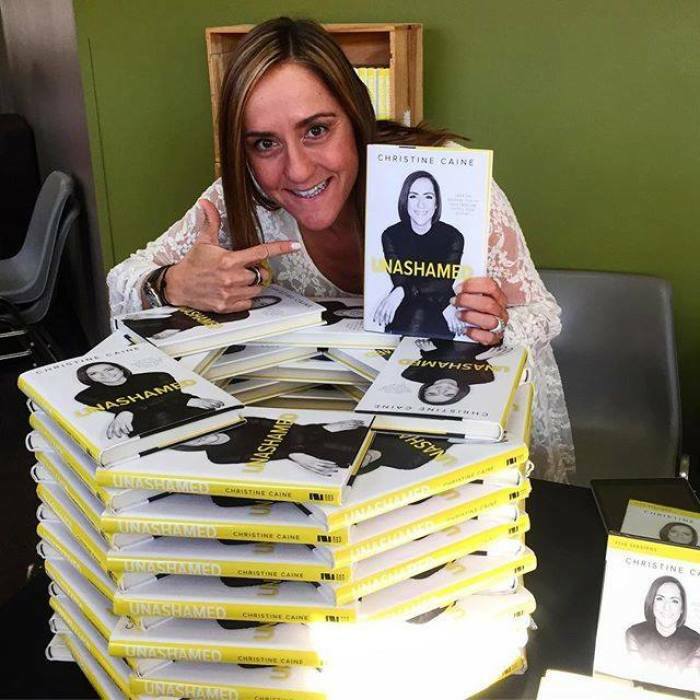 Carey Scott, a Colorado author and life coach, has accused international evangelist Christine Caine and her publishers of copying portions of a book she published in 2015 to include in two best-selling books Caine published later. 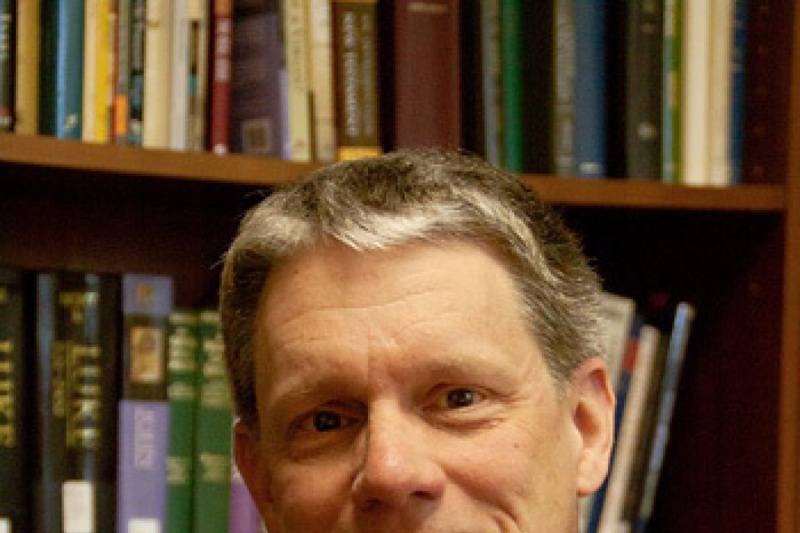 In a lawsuit filed in the U.S. District Court of the Western District of Michigan in May — a copy of which was acquired by The Christian Post Tuesday — Scott names Caine, HarperCollins Publishers LLC, HarperCollins Christian Publishing, Inc., The Zondervan Corporation and Inc. d/b/a Zondervan Publishing as defendants. Scott's attorney, Joseph R. Delehanty, who was not immediately available for comment, describes her in the lawsuit as a motivational author and speaker whose message focuses on Christian women who battle insecurity and feelings of worthlessness and shame. She developed a number of Bible study methods, ministry aids, and general media and print resources for her audience. 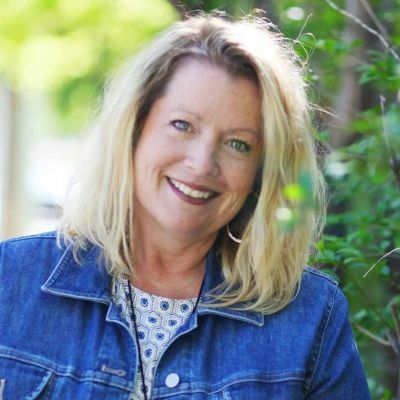 In May 2015, Scott shared some of her Christian self-help wisdom in a book called Untangled: Let God Loosen the Knots of Insecurity in your Life, through publishing company Revell, which is a subsidiary of the Baker Publishing Group. A year later, in May 2016, Caine published her book, Unashamed: Drop the Baggage, Pick up your Freedom, Fulfill your Destiny, through Zondervan Publishing, which is a sister company to HarperCollins Christian Publishing, Inc., and owned by HarperCollins Publishers LLC. Caine also published Unshakeable: 365 Devotions for Finding Unwavering Strength in God's Word, in October 2017 through Zondervan Publishing. "Ms. Scott contends that her work, Untangled, including exact wording, phrasing, and compilation, along with the book's general thematic message and presentation, is consistently copied, reworded, and derived without authorization within Unashamed and Unshakeable and that there exists proof of direct copying within the book's promotional materials and printed, eBook, and audio forms," Delehanty states in the complaint against Caine and her publishers, who were also not immediately available for comment. "... This is an action under federal copyright law for injunctive relief and monetary damages arising out of, inter alia, Defendants' willful infringement and unauthorized use of Plaintiff's copyrighted work," he added. The complaint notes that Scott learned of the similarities between her book and Caine's Unashamed on April 27, 2016, about two weeks before the evangelist's book was published. She reached out to Caine's publishers to inform them of the infringement but "Ms. Caine and Zondervan persisted with the book's publication." Scott was told that direct copying would be reworded and that Scott would be cited in future Unashamed copies. But she argues that 30,000 copies had already been published without the edits and that she found other areas of copying or rewording that were not identified or acknowledged by the publishers. Caine is alleged to have also sent out a promotional video for the book that contained 30 seconds of narration that came directly from Scott's book. "The narration is a verbatim reading of a paragraph on page 55 of Untangled," the complaint states. "Ms. Scott contends that Ms. Caine had direct access to Untangled and copied its general theme and presentation in her work Unashamed. Aside from the direct copying previously acknowledged, Ms. Scott has identified a number of other areas in the books where wording from Untangled is copied or reworded. A complete analysis of the two works shows that Untangled and Unashamed are substantially similar," the lawsuit argues. Caine is alleged to have contacted Scott in July 2016 and "affirmatively acknowledged that she had access to and read Ms. Scott's work." When contacted for comment Tuesday, Scott said she could not respond immediately because her responses would have to be approved by her lawyer. No one was also immediately available at The A21 Campaign, the non-governmental organization that combats human trafficking founded by Caine and her husband, Nick, for comment.